Deepen your knowledge and experience in a rigorous biology graduate program customized to you and your research interests. 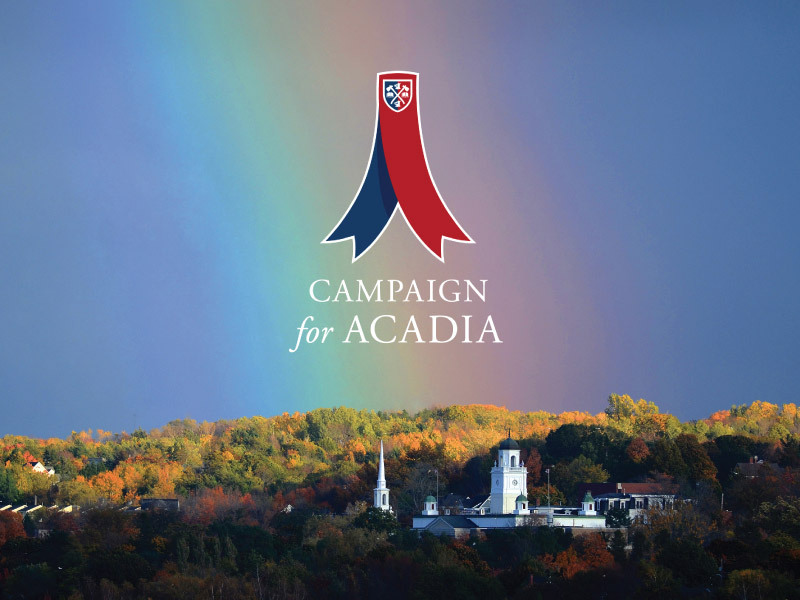 At Acadia, you will be part of one of the most vibrant and community-focused departments in the region. 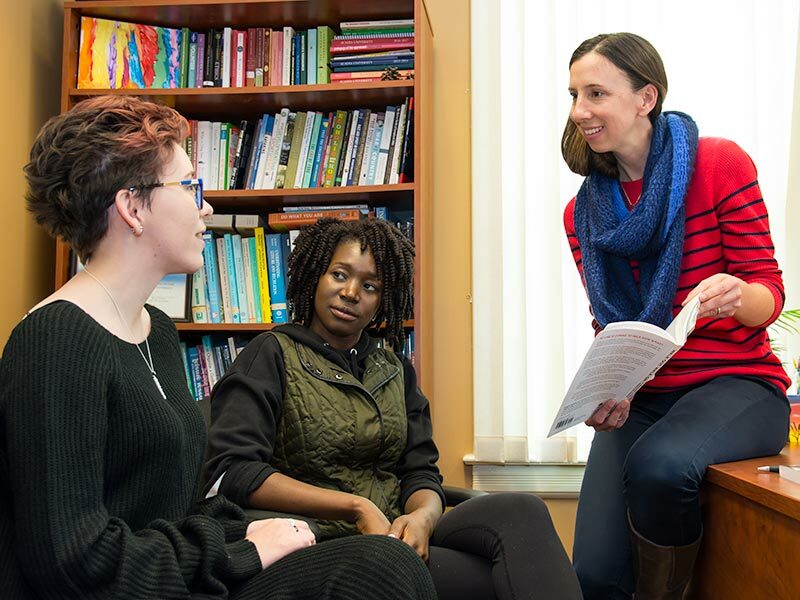 In Acadia's Master of Science in Biology you will enhance your expertise in modern research methods in biology and deepen your knowledge in your chosen area of study. 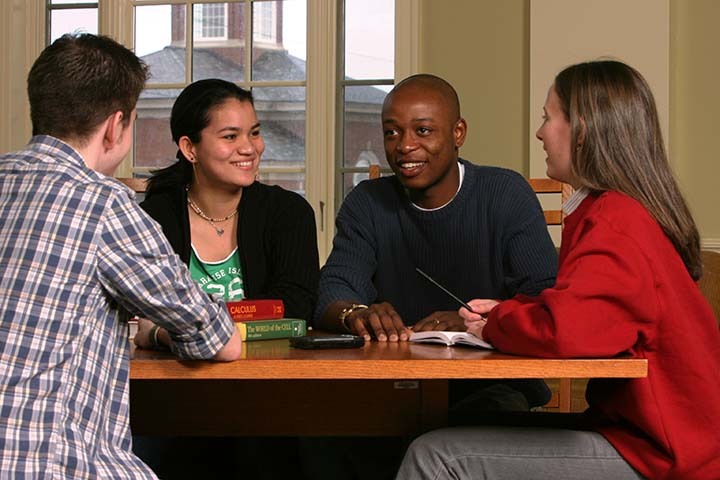 Although we have a wide variety of research areas to suit your interest, you will benefit from a small school experience, working closely with your supervisor and others in the same research group, and developing a close relationship with your fellow graduate students. Within our graduate program emphasis is placed on research rather than coursework. You will work with your supervisor and advisory committee to determine an individualized program of study suited to your research interests. Through many of our research programs you will also gain experience working with individuals and organizations in the local community. Acadia is located near the tidal mud flats of the Bay of Fundy (named one of the Seven Natural Wonders of the World) and within the Annapolis Valley, so our location provides you with access to a variety of ecosystems including, aquatic, wetland, farm, and forest. These habitats are used in field-based research work to give you a balance of outdoor and indoor learning experiences throughout the program. 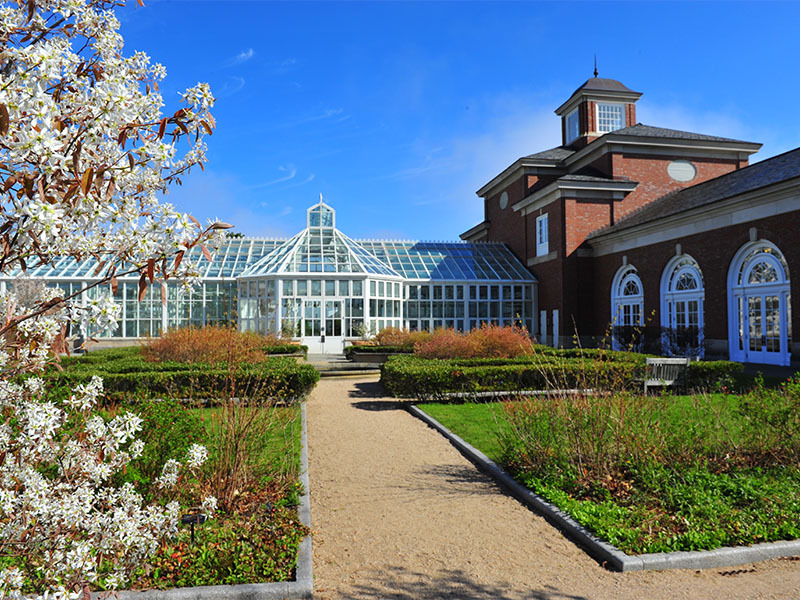 We have also taken leadership roles in some of the largest projects in the Atlantic region. Acadia, through the Acadia Tidal Energy Institute, is actively involved in tidal power initiatives in the Bay of Fundy. Acadia is a partner with Ducks Unlimited Canada in waterfowl and wetlands conservation projects. Watershed management and estuarine systems are studied through the Acadia Centre for Estuarine Research, the only centre of its kind in Canada. For a more detailed description of research programs in the biology department, please see the descriptions on the biology faculty page.